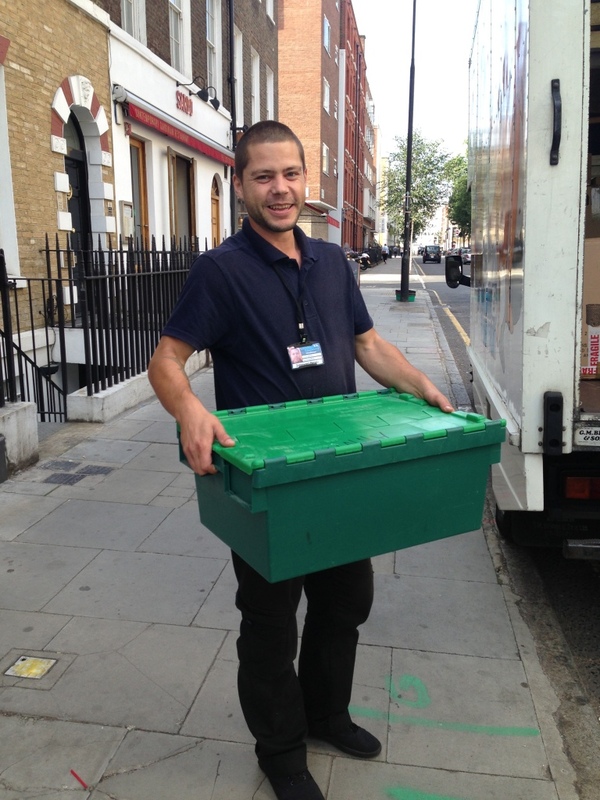 Welcome to Plus Removals Hackney - the prime source of fast, reliable and cheap removals. We place the needs of our costumers first by keeping our primary focus on providing the service you deserve at a price you like. Such an important event as moving can seem stressful, expensive and overwhelming. We have a solution. Plus Removals Hackney provides a wide range of professional services to remove the hassles, save time and reduce the cost of your move.Our Hackney removal company provides specialized services such as full home removals, business removals, man and van, and packing and storage. Our expert removals teams are thoroughly trained, qualified, and fully insured.